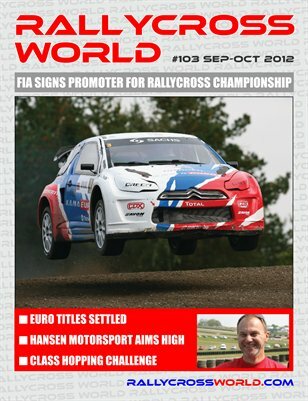 FIA Rallycross gets a promoter as IMG lands a ten-year championship deal. Kenneth Hanse on why this is good news and the move from driver to team owner. Combined September-October issue with the essential diary roundup of everything that's happened in the last couple of months.